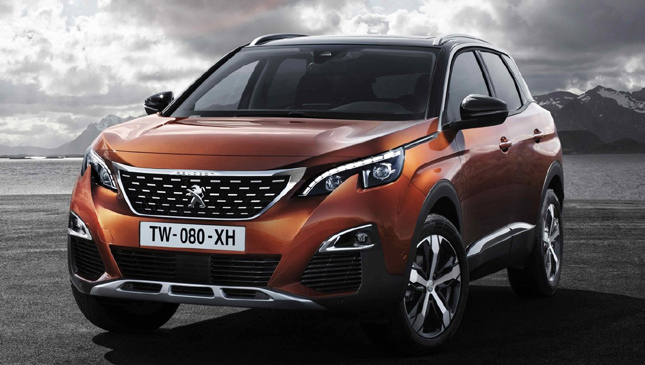 Around a month ago, we ran a story that featured the then-upcoming Peugeot 3008 crossover. 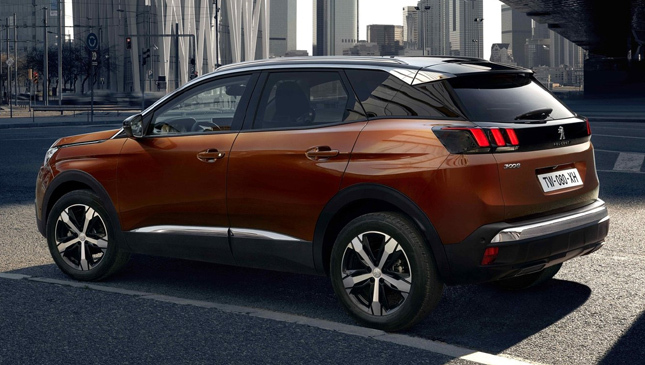 At the time, the French carmaker didn’t say much about its newest baby, save for some press blurbs about how cutting-edge and different it would be once it was launched. 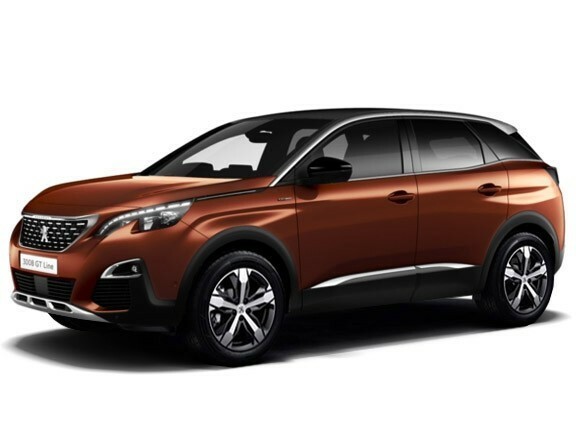 Well, the company has finally unveiled the second-generation 3008. First seen in 2009, the vehicle is still a two-box design. This latest one, however, dons new styling cues like a vertical front end, high waistline, long flat hood, and shaped roof rails. All these give the impression of power yet still offer an appealing style. 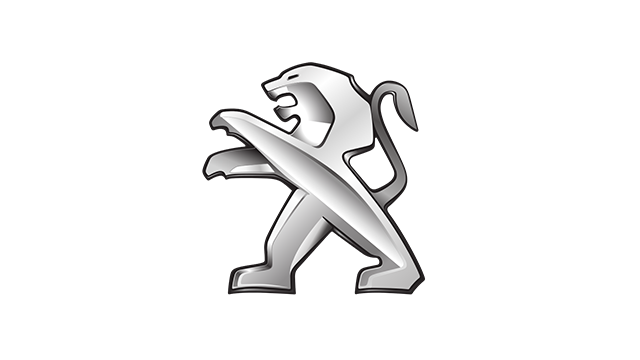 These are complemented by wide protective side skirts and wheel arches, as well as large wheels that enhance the tall stance. 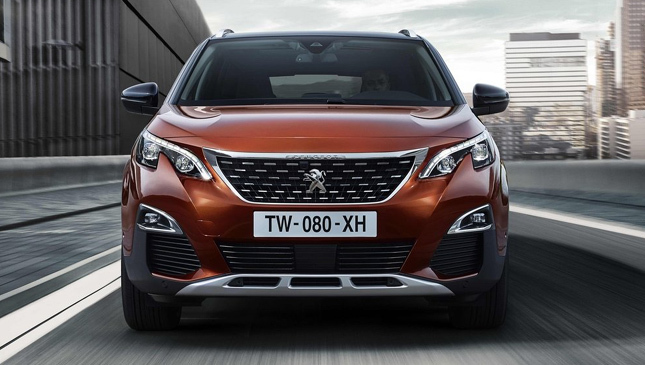 What really sets this compact SUV apart is Peugeot’s new i-Cockpit. The intuitive user interface is a feast for the senses and provides a new way of interacting with the vehicle. 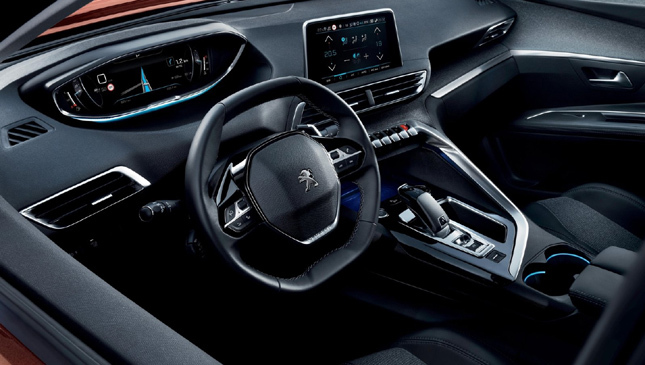 The center-mounted eight-inch touchscreen, for instance, is backed up by six piano-key toggles that control climate, radio, navigation, mobile apps, vehicle parameters, and telephone. Then there is the smaller and more compact steering wheel that the company says is easier to grip. It blends nicely with the 12.3-inch heads-up display. The interior is, as we mentioned, a feast for the senses. Everything from sight, hearing and touch will be spoiled here. This experience even includes smell, thanks to a fragrance infused into the vehicle. The car is also one that is in tune with the times. One tech goodie is 3D navigation, also known as Mirror Screen. As the name implies, the display shows your usual navigation information--albeit in three dimensions. This helps drivers get a better idea of where they’re headed, including the type of terrain they’ll encounter along the way. Using the new EMP2 platform, the 3008's new vehicle architecture offers less weight. Engine choices range from a 1.2-liter PureTech gasoline engine mated to a six-speed manual or a six-speed automatic gearbox, or a 1.6-liter THP gasoline mill paired with a six-speed automatic transmission. Diesel options consist of a trio of 1.6-liter BlueHD powerplants with varying power ratings, and strapped to either a six-speed stick shift or a six-speed automatic gearbox; or a pair of 2.0-liter BlueHD oil-burners, also with different horsepower ratings. While most buyers might now take their CUVs off the road, this one can definitely hold its own away from the beaten path. This is possible thanks to features like hill-assist descent control, special 18-inch Mud+Snow tires, and a new traction control system with five preset modes. 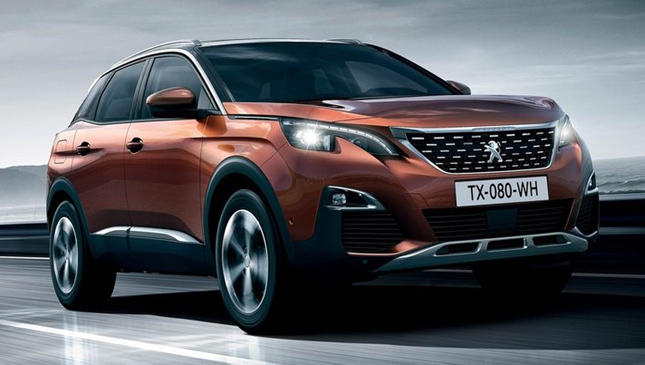 The new Peugeot 3008 promises to be a different kind of compact crossover. Naturally, the only way to tell is through a full-on test drive. Hopefully, we’ll get to do this and share it with you soon.